BuySoundtrax Records is proud to scare the bejeezus out of you this fall with the release of HALLOWEEN: THE SOUND OF EVIL – MUSIC FROM THE HALLOWEEN FILM SCORES, available on compact disc for the first time. 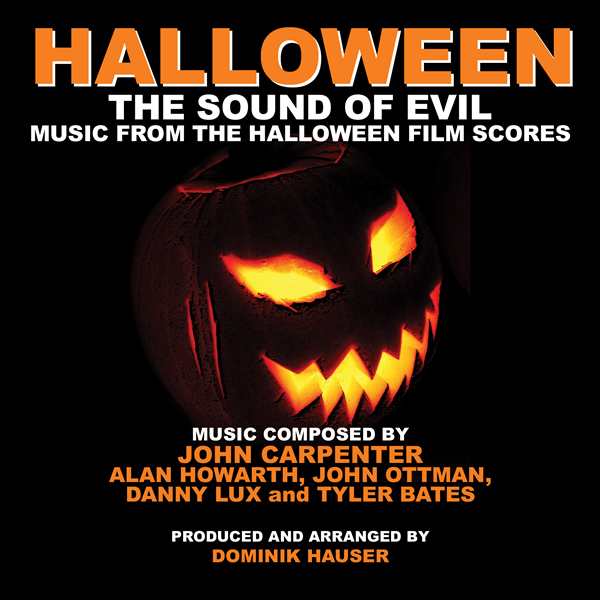 The collection is the first to celebrate the music from the eight films in the original series and the two films in the re-imagined series and includes music by John Carpenter, Alan Howarth, John Ottman, Danny Lux, and Tyler Bates. The album is arranged and produced by Dominik Hauser.